Versailles Group was founded in 2002 and provides professional and specialized consulting services. 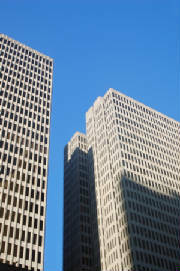 Our firm focuses primarily in the commercial real estate industry. Versailles is an innovative firm specializing in commercial lease transactions for retail, shopping centers, enclosed malls, office and industrial properties. Versailles serves a variety of clients which include, but is not limited to, developers, owners, landlords, tenants, retailers, property management companies and law firms. 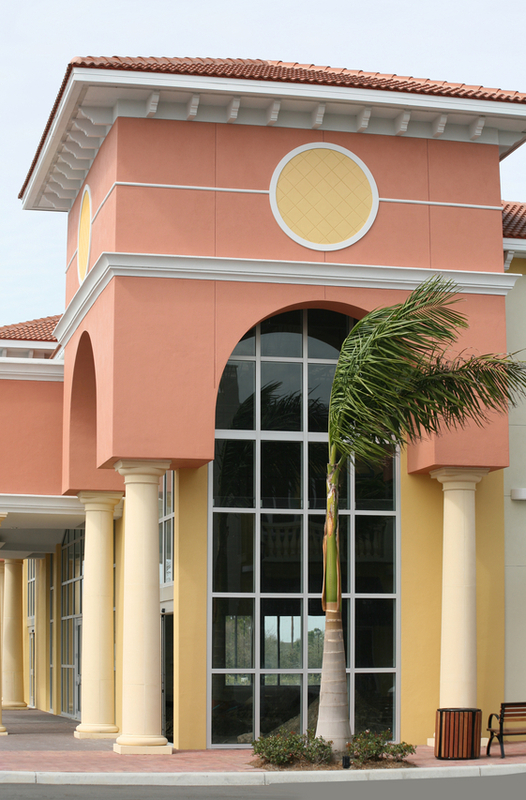 Versailles also offers commercial and residential brokerage and consulting services. Our specialized services are customized to meet your specific needs. Our goal is to provide innovative solutions while maintaining the highest level of integrity and professionalism. Our work is grounded in real business issues to produce tangible and proven results. We inspire trust by protecting the confidentiality of our clients and their data. Our commitment is to our clients and their unparalleled satisfaction. Please let us know how we can serve your specific real estate needs. Click on the above link(s).